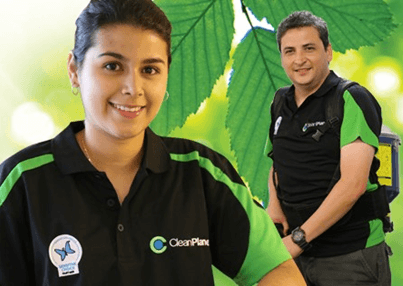 At Clean Planet we are committed to protecting the planet and ensuring that our impact on the environment is a positive one. You can rest assured that no harmful chemicals and toxins are used – leaving you confident that your family are healthier in their home. 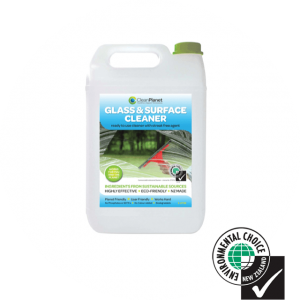 With our own little bit of magic, we created our own secret cleaning solutions, and such is their credibility, they have been certified by Environmental Choice, for showing strong proof of environmental performance. 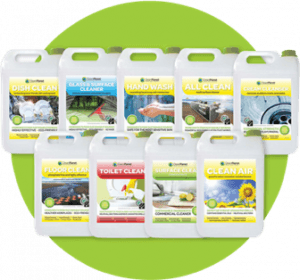 Environmental Choice provides a credible and independent guide for people who want to purchase and use products that are proven to be better for the environment. Environmental Choice is New Zealand’s official environmental label, initiated and endorsed by the New Zealand Government, although independently operated, and recognises the increasing effort of manufacturers to reduce the environmental impact of their products. All of our products are designed and manufactured in New Zealand to meet our high standards. We’re proud to have successfully created a range of healthier, environmentally-kinder cleaning products that work for commercial cleaners and are just as effective as conventional cleaners. 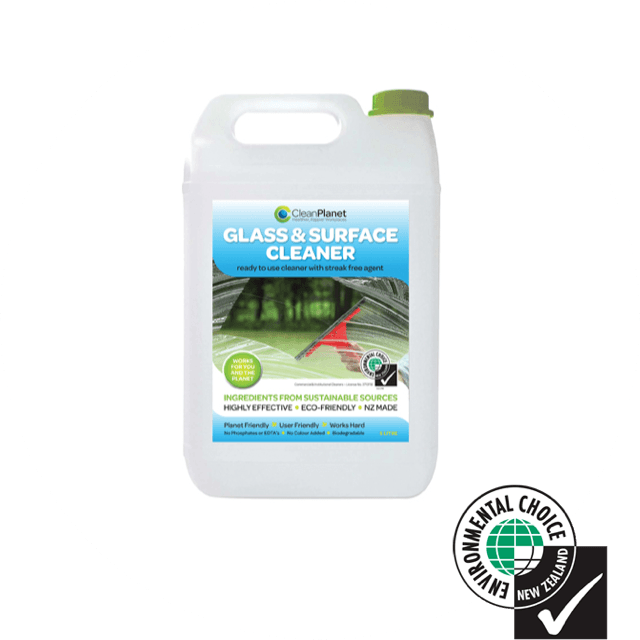 A good range of Environmental choice certified products means your business’ health and our cleaners’ health are protected.